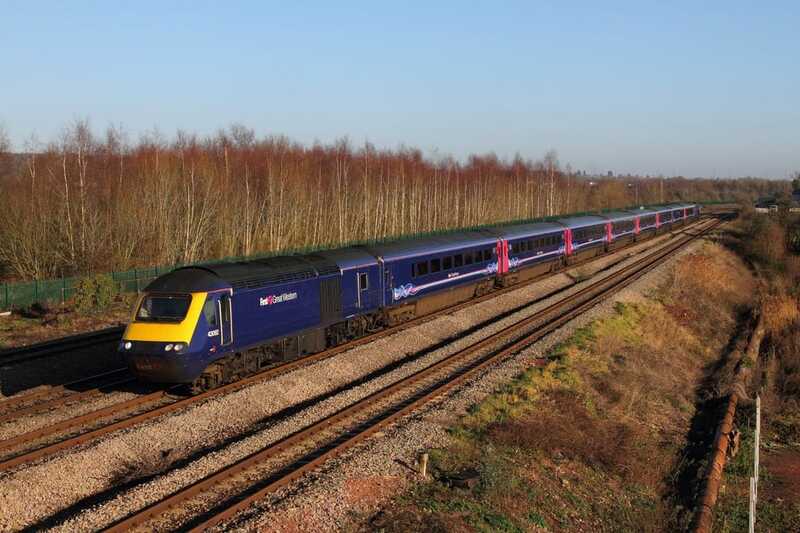 43092+43122 on the 1B25 1045 Ealing Broadway to Newport at Undy on the 28th December 2016. 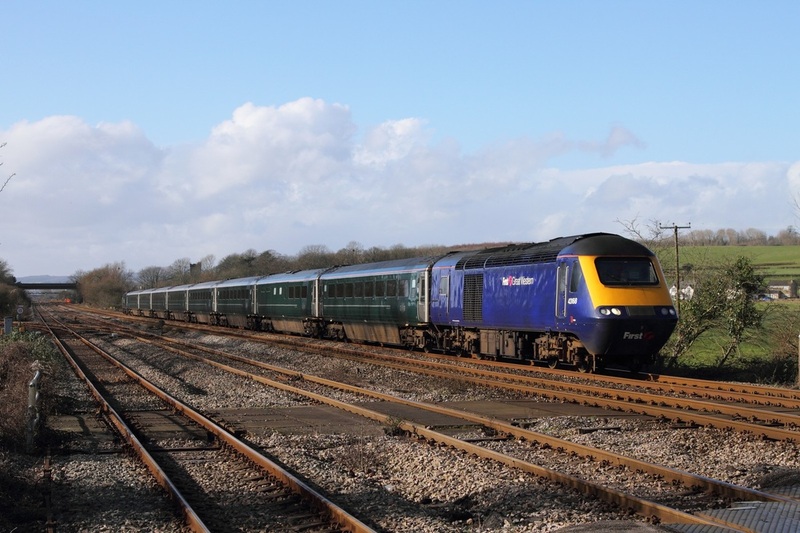 ​43097+43163 on the 1L48 0948 Swansea to London Paddington at Severn Tunnel junction on the 12th February 2016. 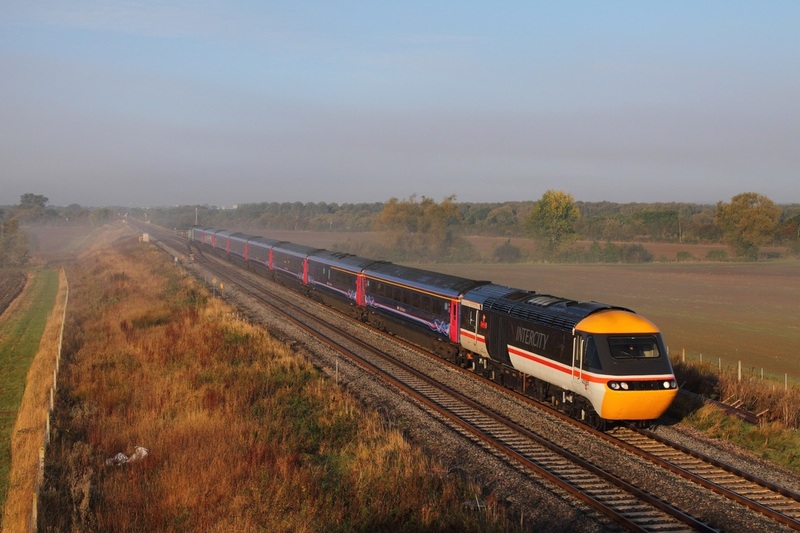 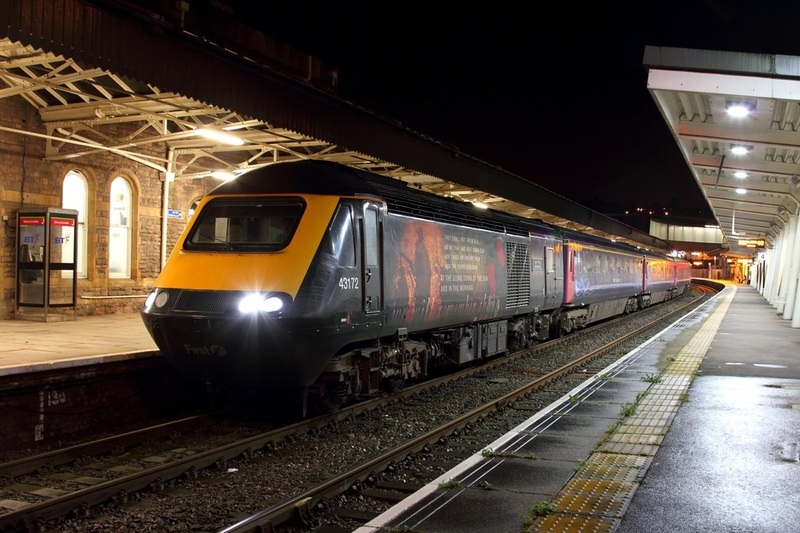 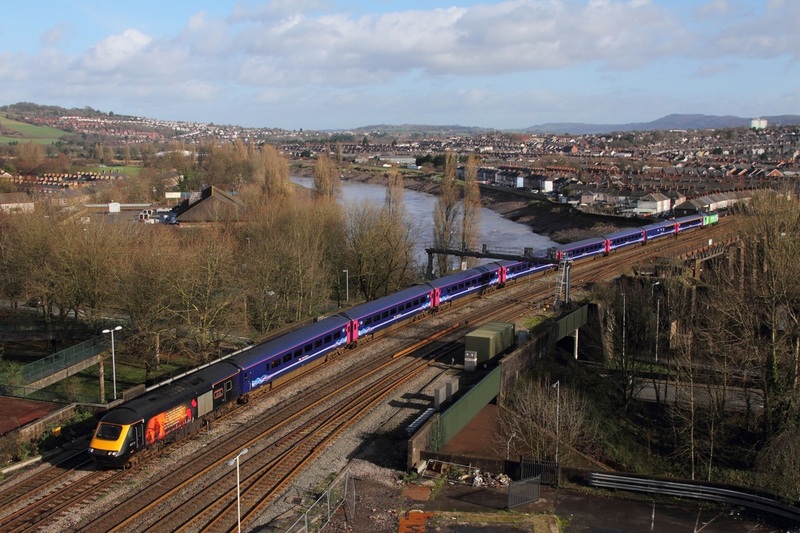 43172 in commemorative poppy vinyls leads 43042 on the 1L90 1728 Swansea to London Paddington at Newport on the 23rd December 2015. 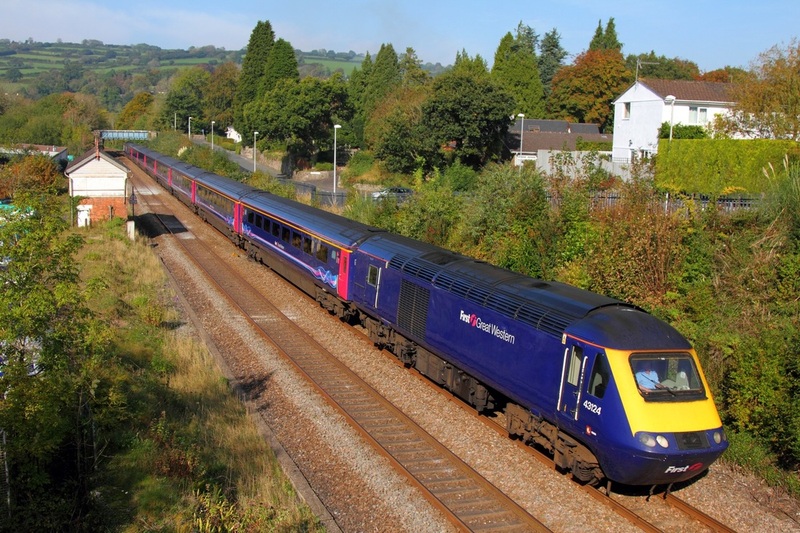 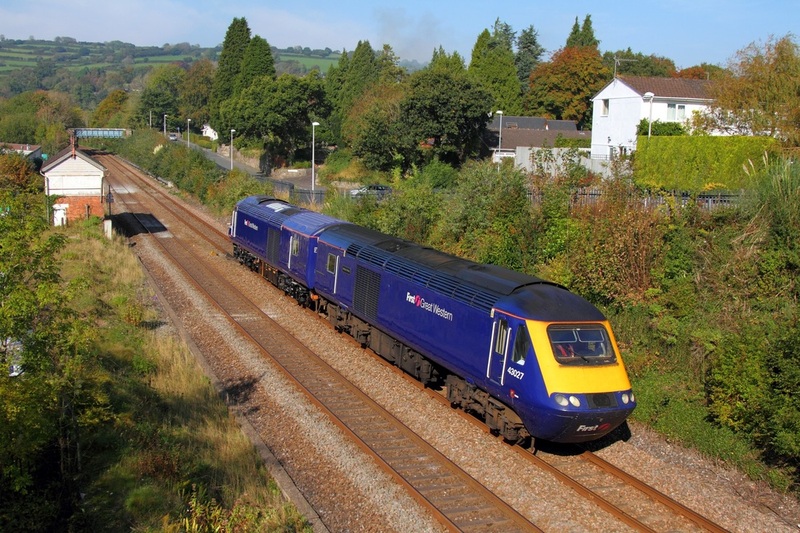 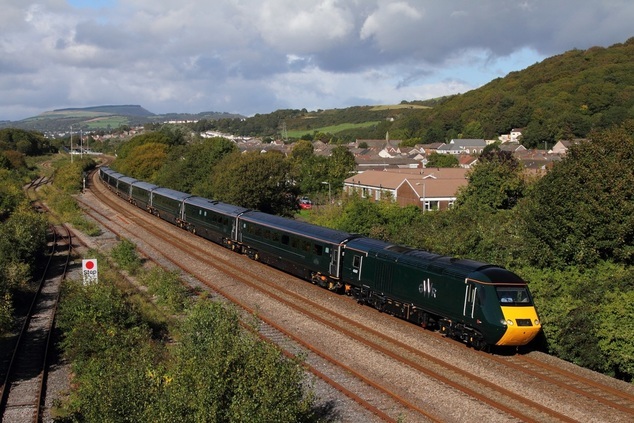 43187+43188 on the 1L76 1528 Swansea to London Paddington at Briton Ferry on the 22nd September 2015. 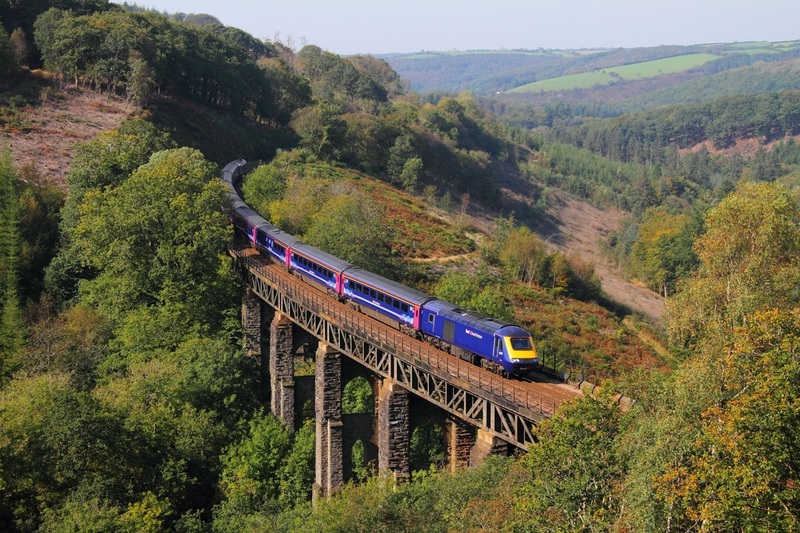 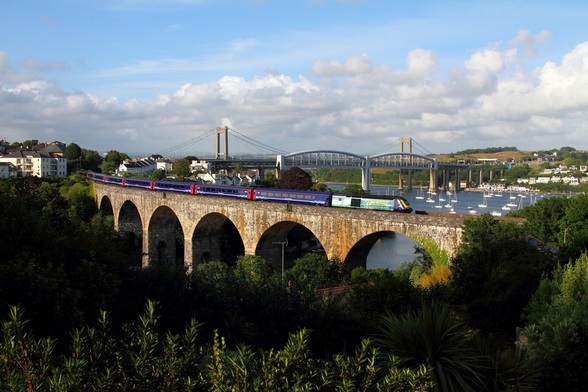 43177 leads 43021 over Largin viaduct powering a Penzance to London Paddington FGW service. 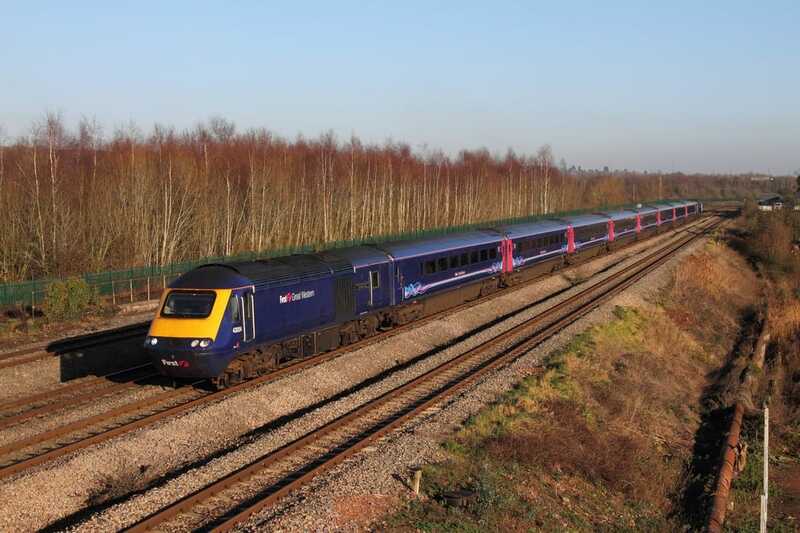 01/10/2011. 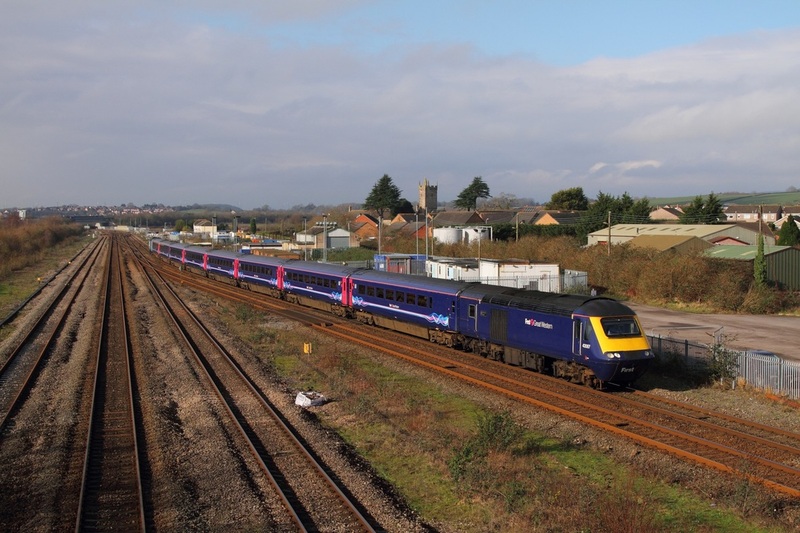 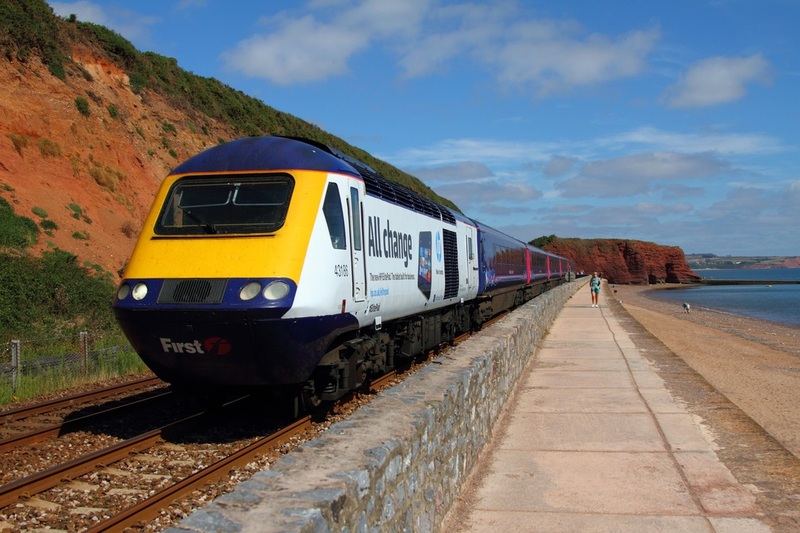 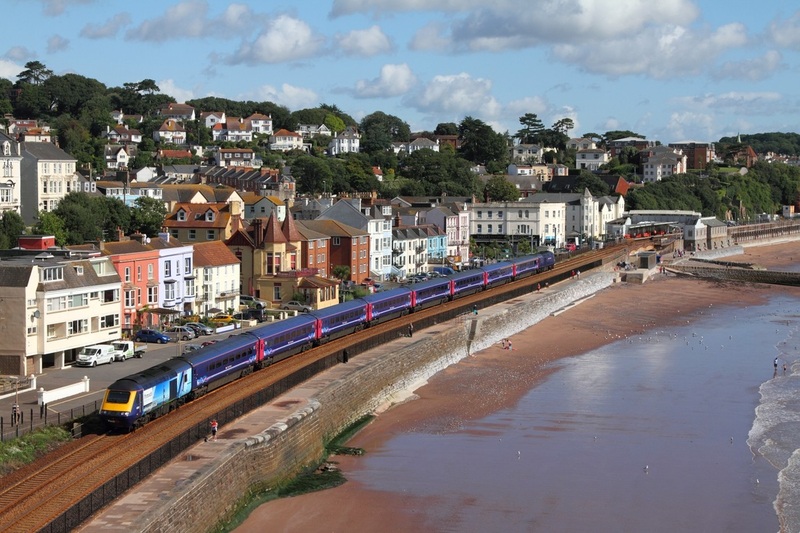 43163 tails 43158 on the 1Z16 0741 Penzance to London Paddington at Dawlish on the 28th August 2015. 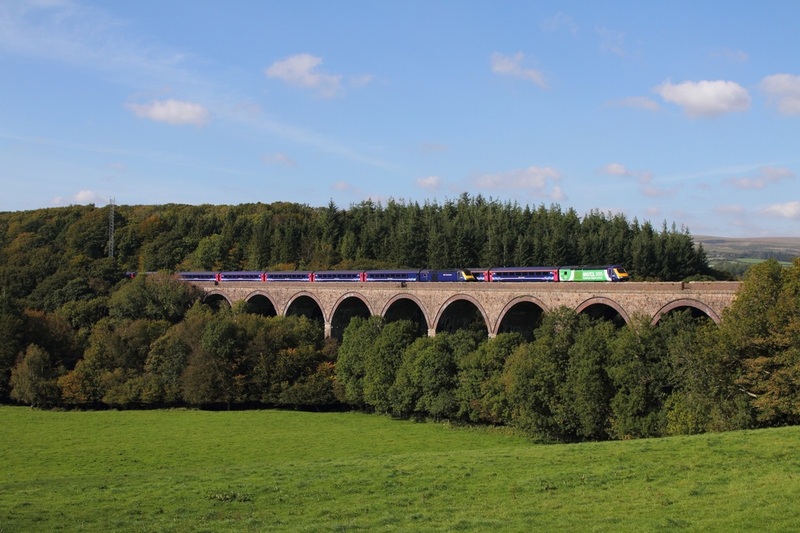 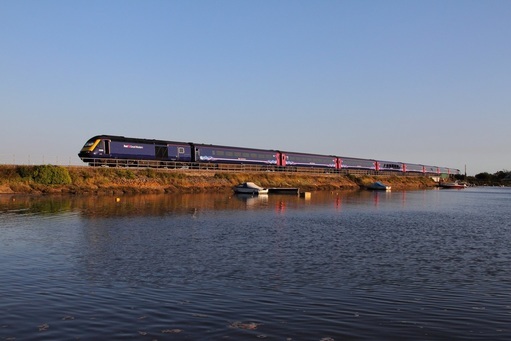 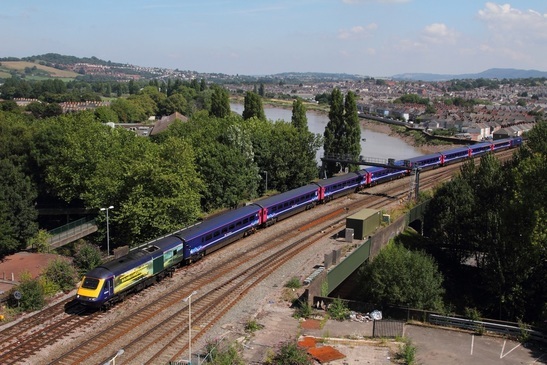 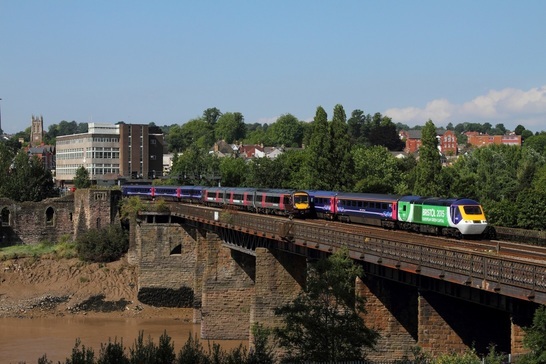 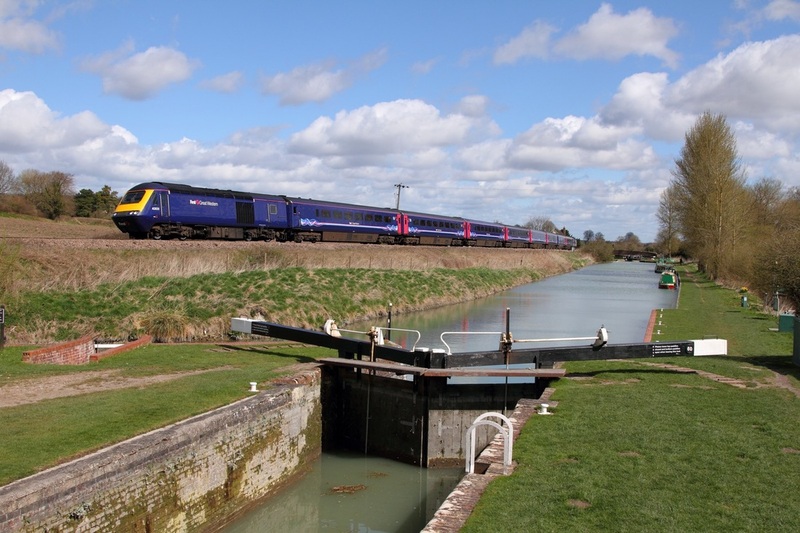 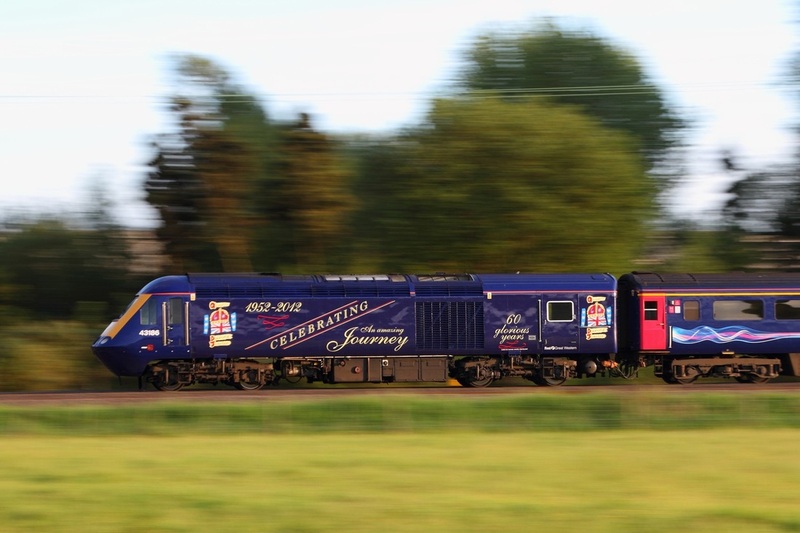 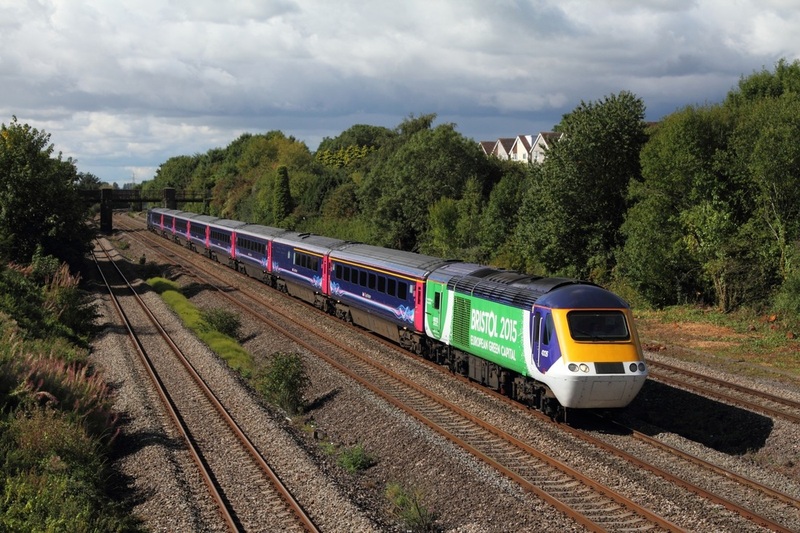 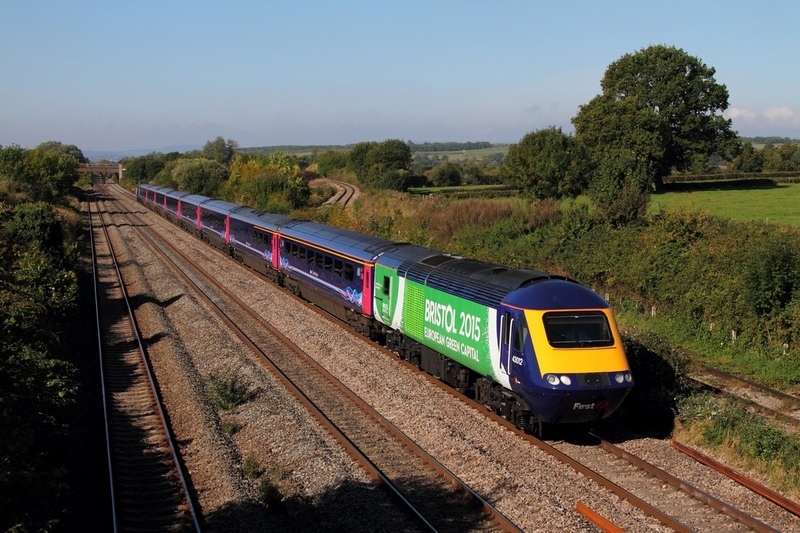 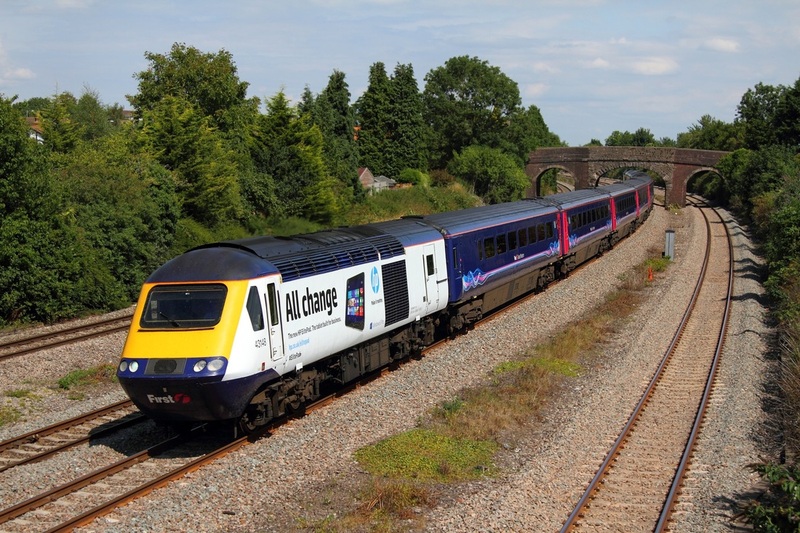 43126 now advertising Bristol becoming Europe's first green capital leads fellow classmate 43133 on the 1L51 1055 Cardiff Central to Paddington passing Cross Country late running 170637 on the 1V05 0812 Nottingham to Cardiff Central at Newport on the 12th August 2015. 43144+43186 on the 1Z31 1003 London Paddington to Cardiff Central at Newport on the 8th August 2015. 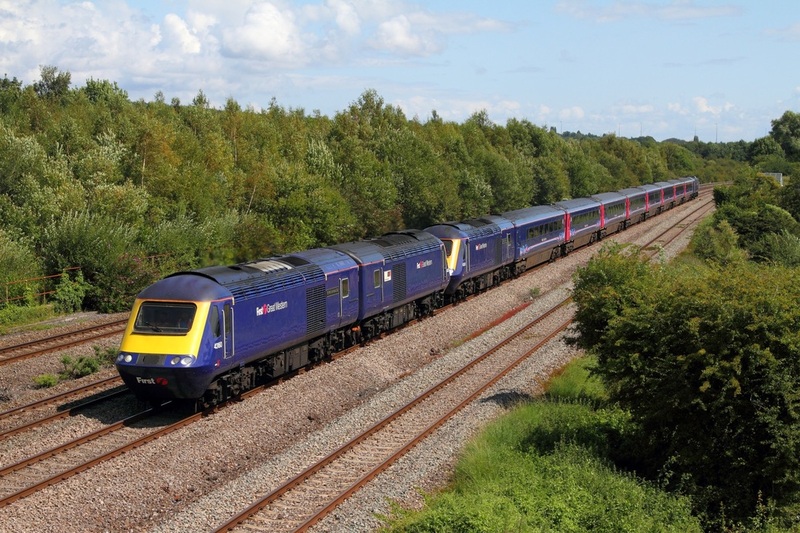 43186 is panned at Bishton working a London Paddington to Cardiff Central service during the Summer of 2012.